The European Space Agency-developed satellite Sentinel-3A, recently launched from Plesetsk in Russia, has started its in-orbit Earth observation in order to provide a real- time picture of our planet’s health. 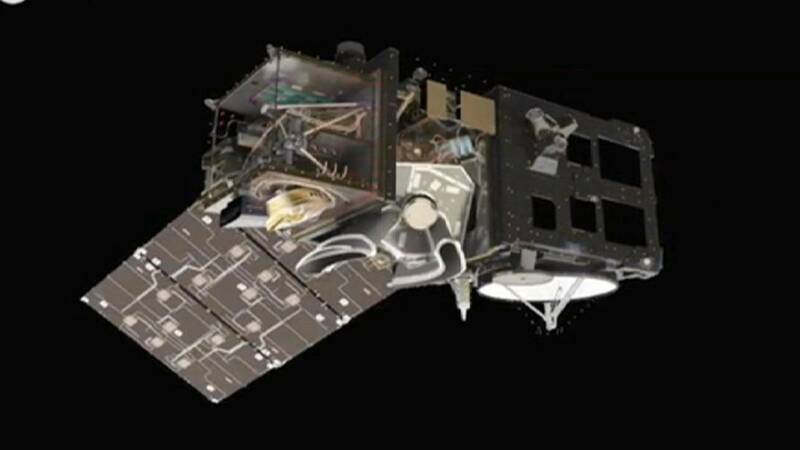 The satellite is one of the many being launched to form the space component of the European Union’s Copernicus programme. onboard have a lower resolution, but scan the surface quicker because there’s less processing to do. This provides the everyday status of our planet,” says ESA’s Director of Earth Observation Volker Liebig. The Sentinels will be useful to monitor changes in Earth’s climate and for more hands-on applications, such as marine pollution and biological productivity, to check vegetation health and measure the depth of ice, rivers and lakes. “What we try to reach with the Sentinel satellites is what we have done years ago in meteorology. We built an operational satellite system to improve the forecast, and this is also what we had in mind with Copernicus, but this time for the environment and also for civil security,” continues Liebig. Sentinel-3A carries four Earth-observing instruments with a series of cutting-edge sensors able to provide a whole range of new data with unprecedented coverage of the oceans. We also have an instrument to measure with millimeter accuracy the sea level rise,” says Liebig. Over land, Sentinel-3A’s instruments will also provide unique information about surface vegetation, by measuring variables such as leaf area index, the fraction of absorbed photosynthetic active radiation and the terrestrial chlorophyll index. After checking that all the satellite elements are working well, the mission is expected to really begin operations in five months. processed systematically and available for users within a few hours. you can download it via the internet,” promises Liebig. over our planet in the coming decades, and is part of the Cop21 agreement, signed in Paris, on December 2015. Liebig is aware of his team’s responsibilities. There are two satellites for each Sentinel mission, A and B, flying in the same orbit. Sentinel-3B is expected to join its twin Sentinel-3A by next year.